Honey is made by bees foraging nectar from flowers. 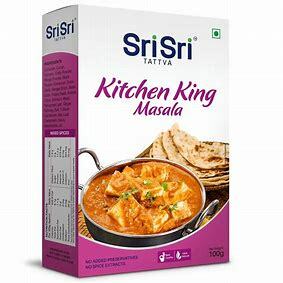 Since ancient times Honey has been used as a versatile ingredient and adds flavour to different kinds of foods. 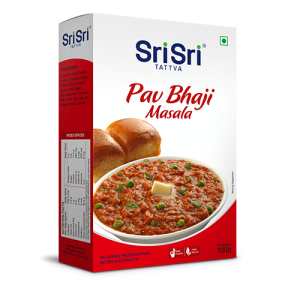 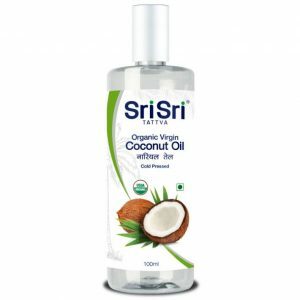 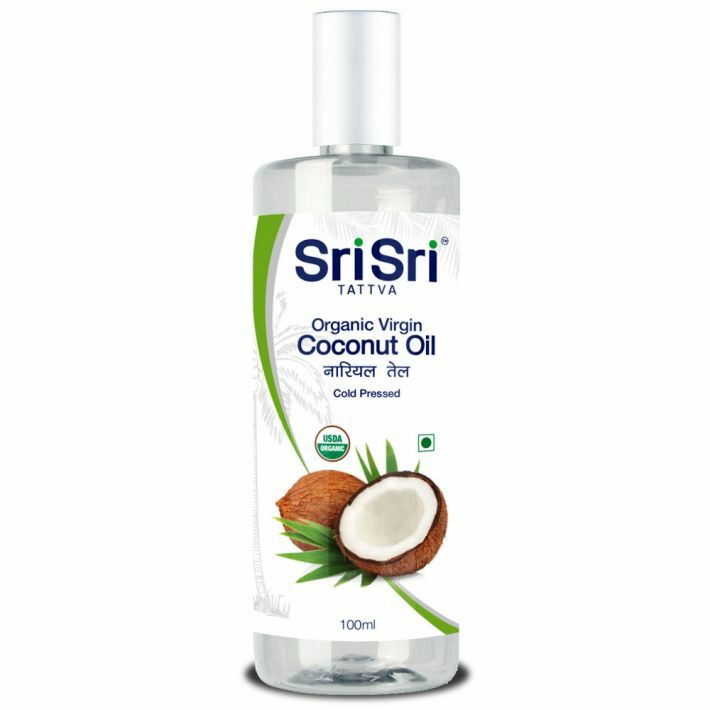 Make Sri Sri Tattva’s Honey a part of your daily intake and enjoy it with parathas and toasts, or include it in your preparation of lemonade, salad dressings, sauces etc for nutrition. 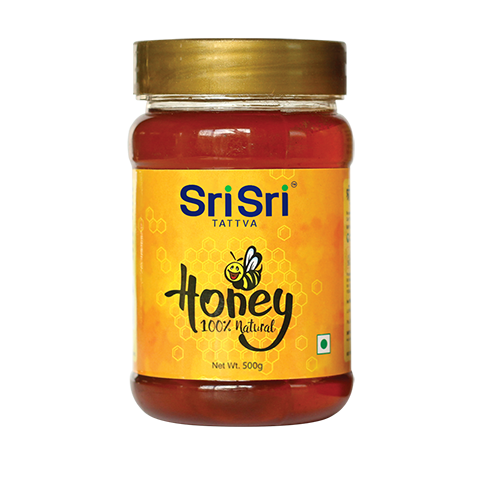 Add ‘Pure’ sweetness in your life with Sri Sri Tattva’s Honey.